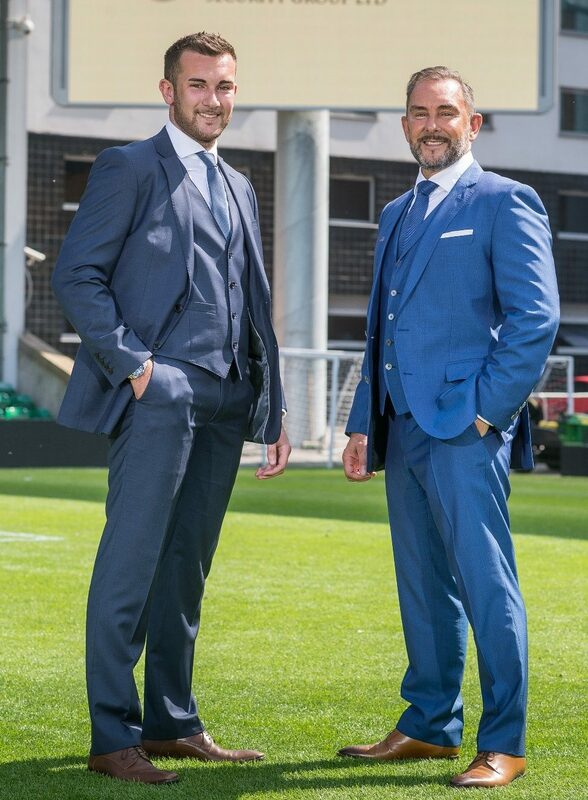 The first quarter of 2019 has been very successful for Regency Security following new client developments and acquisitions and additional activity within Guarding and Events. We are proud to announce that Regency Security now services over 700 venues of the UK’s leading night time industry bars, night clubs and restaurants. This number continues to rise as new locations are added to Regency’s growing list from companies including the Stonegate Pub Company (Walkabout, Popworld and Be at One) Mitchells & Butlers (All Bar One and O’Neill’s), Marston’s, JD Wetherspoons, the Deltic Group (Bar & Beyond), Hollywood Bowl, Greene King and many independents including Open Norwich. Our new regional offices in Southampton provided a better location for our South of England operations which has resulted in a growing team to support the demand of client activity. Regency Security was also pleased to announce the sponsoring of Fightmare Wrestling which takes place on June 2nd at Norwich City Football Club. The event is featuring top wrestling superstars from the UK and America including MICK FOLEY, BILLY GUNN and PAIGE, Norwich City Football Club icon, Grant Holt and the Legendary Knight Family as depicted in the UK box office smash ‘Fighting with my Family’. Regency is also providing the security for this huge display of WAW Wrestling. Our Guarding and Events business has also had a very encouraging start to the year. We have acquired new clients for our Keyholding and alarm response service including global business, Zip Industries and Reiten Motorrad, a BMW motorbike dealership. The company has also made investments into the CCTV monitoring operations within Head Office at Braintree, which will allow us to develop this area of the business many new opportunities in the months to come. There have been several events taking place around the Country and the diary continues to fill for festivals, concerts, boxing and martial arts events. 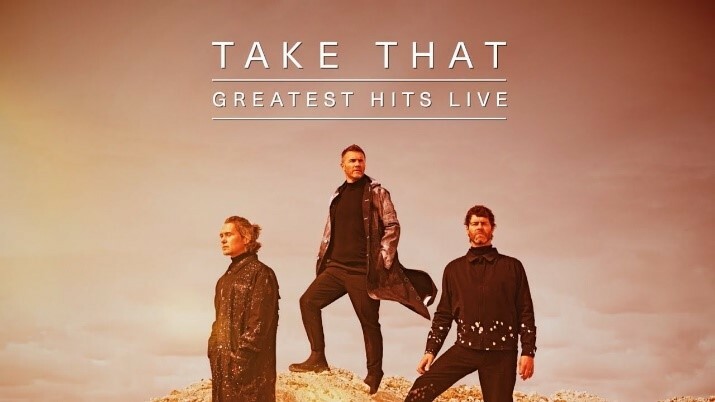 We can now announce that we will be providing security for the upcoming Take That Tour in May, which will be our second Take That event. 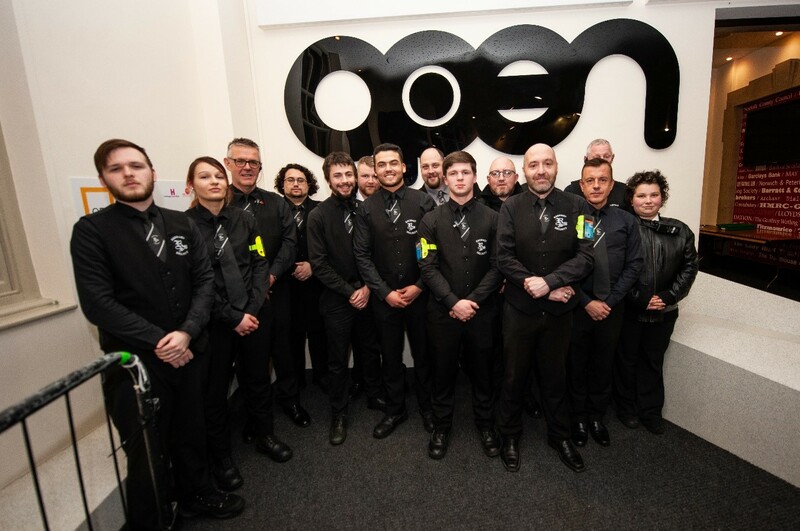 Another area of security excellence for Regency Guarding and Events is our football operations. 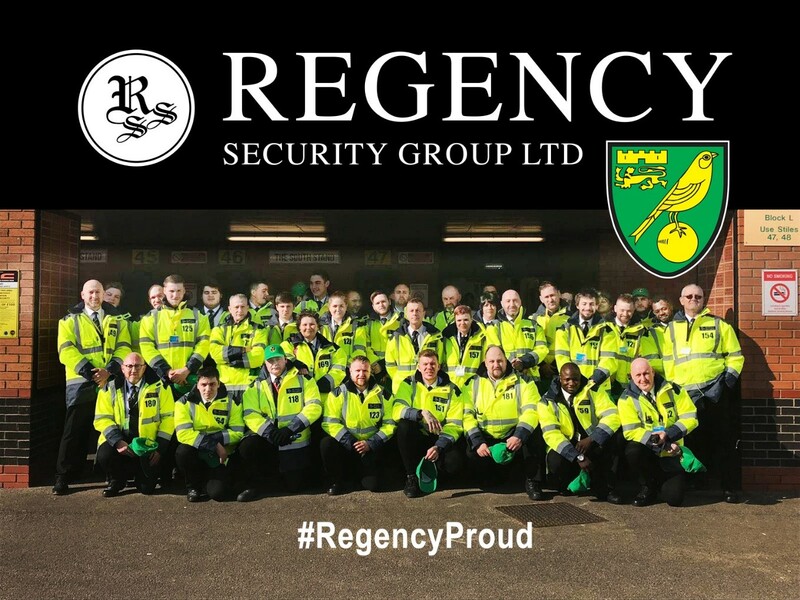 We maintain security support at Premiership side West Ham and as a Primary Partner of Norwich City Football Club, we provide match day security for all home games and events at Carrow Road. Hopefully next year another Premiership side! At Regency Security, we continue to deliver our personal development objectives. Earlier this year we ran a comprehensive 4 day, Level 2 Award in Door Supervision training course. The qualification is nationally recognised and is endorsed by the SIA and regulated by Ofqual. Now we are developing new courses, tailored specifically for Head Door Supervisors, Counter Terrorism and First Aid. 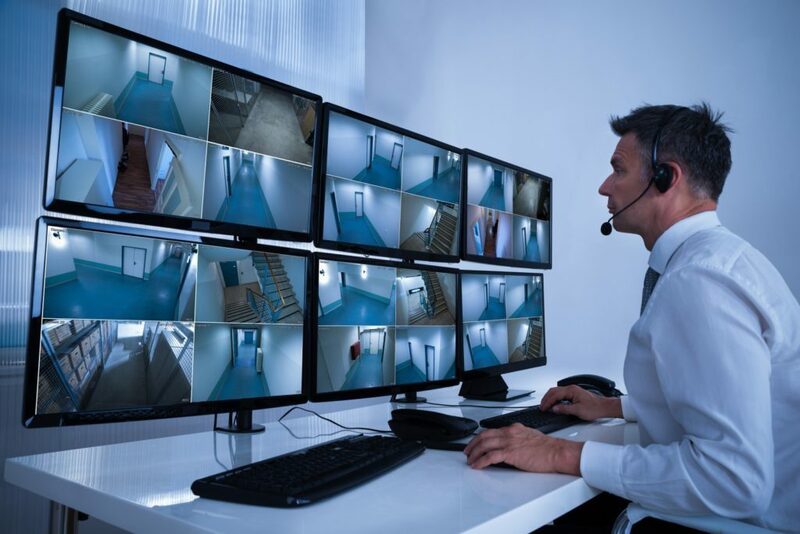 Regency Security works with clients to build strong relationships and strives to be at the forefront of the industry delivering the highest standards possible, and the utmost professionalism at all times, to our clients and the public we protect. 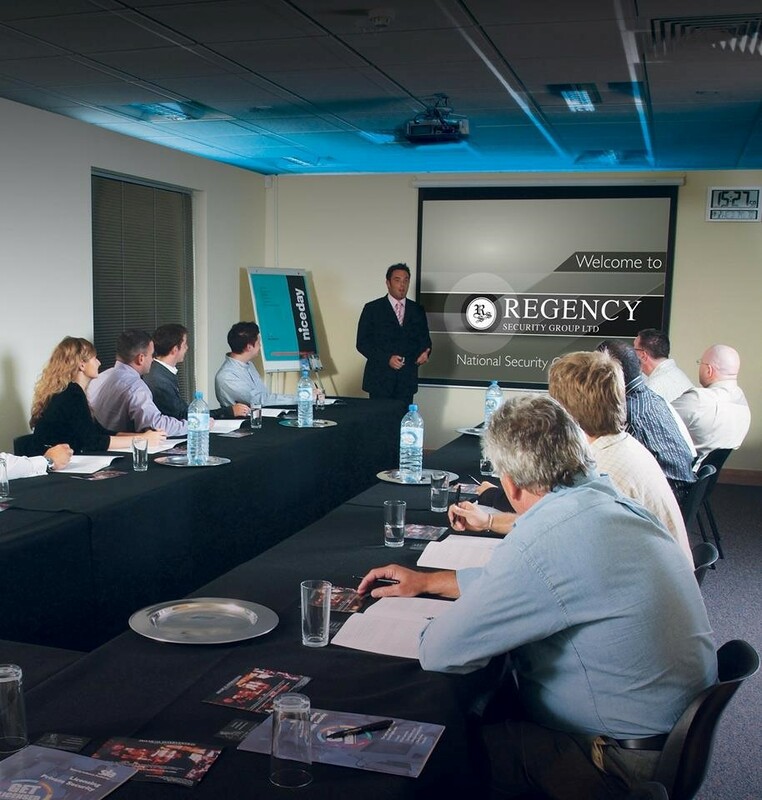 Regency is built on the foundations of exceeding client’s expectations and promoting a culture of continuous improvement. Focusing on these core values when developing Regency’s business model has led to the continual year on year expansion within the company.